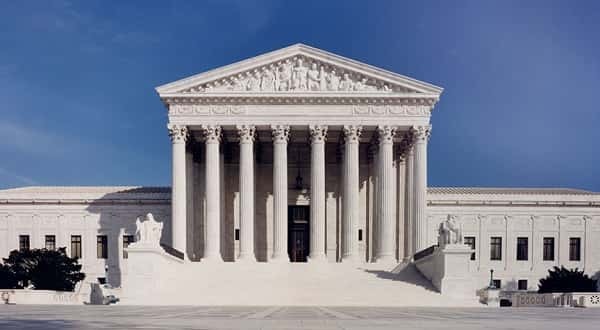 decision legalizing the procedure nationwide.The Senate on Thursday voted 29-6 for the bill to ban all abortions, except for medical emergencies, if the Roe v. Wade decision is overturned or the U.S.
Constitution is amended to prohibit the procedure. Senators Scott Flippo of Bull Shoals, Missy Irvin of Mountain View, James Sturch of Batesville and Breanne Davis of Russellville were among the 29 supporting the measure. The four senators represent portions of North Central Arkansas.The proposal now heads to the House.